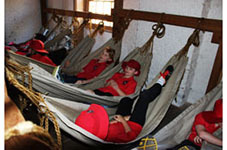 Educational excursions including camps are regarded as an integral part of the learning process and a fundamental part of children’s education. 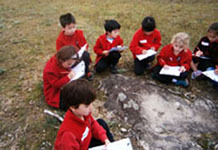 They provide experiences which stimulate curiosity and create springboards for further learning. 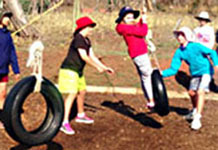 Children are expected to participate, as excursions are not isolated learning experiences but are linked to themes on the studies of society and the environment, science, language, maths, etc. Written advice on excursions will be given to parents. If you have difficulty meeting the cost of an excursion, your child will not be disadvantaged.